The Central Statistical office has revealed that the roll out of the mapping exercise in preparation of the 2020 census and statistics has been delayed due to lack of resources. 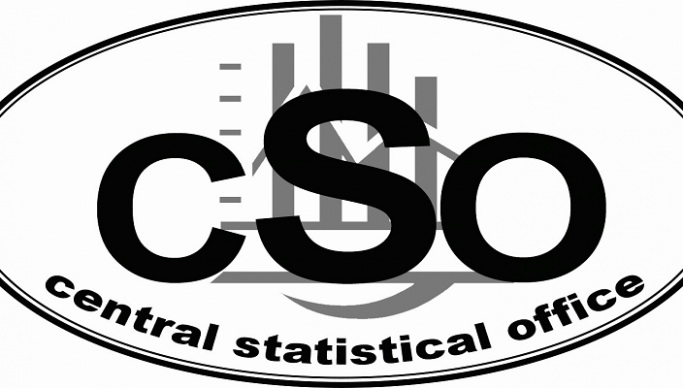 CSO Acting Director for census and statistics Goodson Sinyenga has acknowledged that government is making efforts to make the resources available to enable the recruitment exercise for the country wide rollout. The pilot mapping for the census was conducted in the first two months of 2019 and was scheduled for a full rollout starting March 2019. Sinyenga disclosed that Lusaka and Chongwe have been covered during the pilot exercise. He said that the institution was going paperless and using technology to carry out the exercise which he says has not shown any challenges and was working very well so far. Sinyenga said that they would be using the Satellite imagery from the ministry of lands and would receive updates in real time from the field agents.